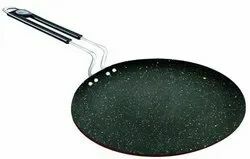 Our product range includes a wide range of arixy nonstick dosa tawa, arixy dosa tawa and flat tawa. 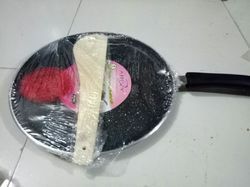 Banking on the individual requirements of the clients, we offer highly durable collection of Arixy nonstick dosa tawa. Banking on the individual requirements of the clients, we offer highly durable collection of Arixy Dosa Tawa. Banking on the individual requirements of the clients, we offer highly durable collection of Flat tawa.